I am married to my soul mate, and he has been a constant encouragement for me to follow my dreams! We have an adorable little boy, and a sweet baby girl. My family means everything in the world to me, and I'm blessed to do life with these amazing souls. One of my favorite things to do is photograph my kids. I love capturing them while they play together or discover something new. 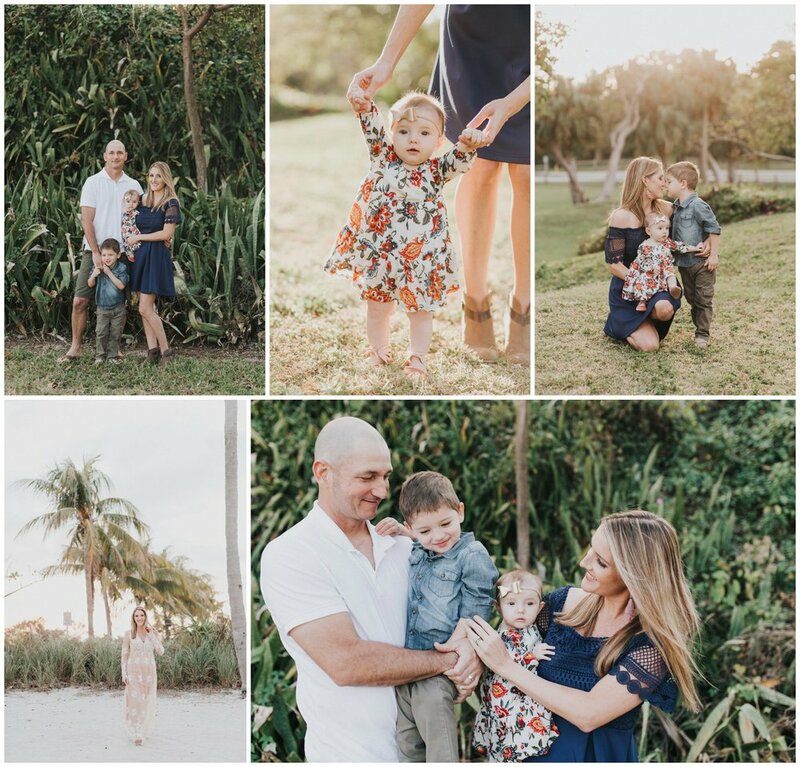 There is something magical about capturing the love a family has for one another on camera. It would be a delight to create lasting memories of you and your loved ones for generations to come!